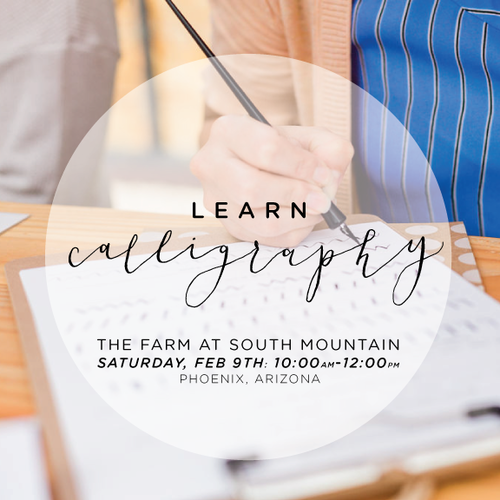 Learn the fundamentals of modern calligraphy, from area artist Kenzie Ehlers. You will get familiarized with the calligraphy pen and ink, and gain an understanding for creating letters and words. Walk away with the fundamental skills needed to proceed in creating your own style and moving forward with the craft! -A variety of calligraphy tools and materials for the student to use AND take home! 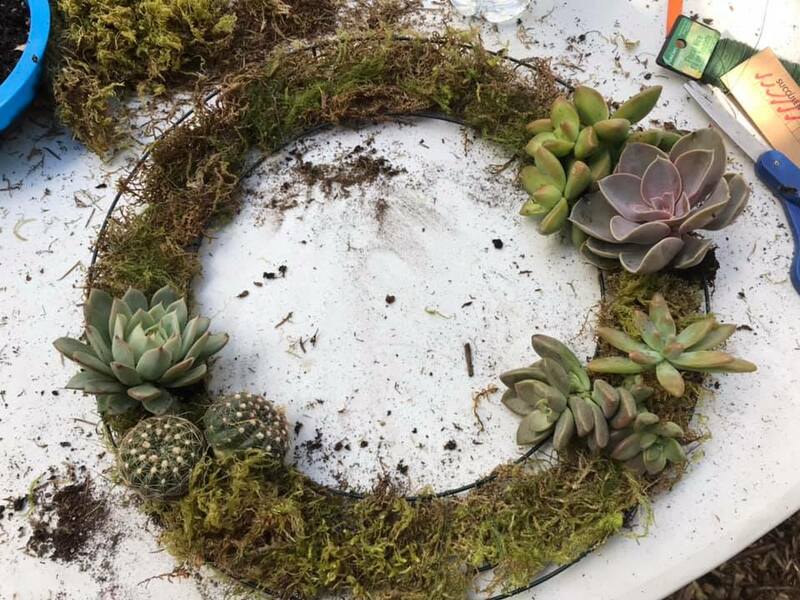 Kenzie Ehlers loves to create all the little details for your big day through her Unika Collections studio! When she isn’t lettering you can find her teaching throughout the Valley, baking something yummy, or petting puppies.